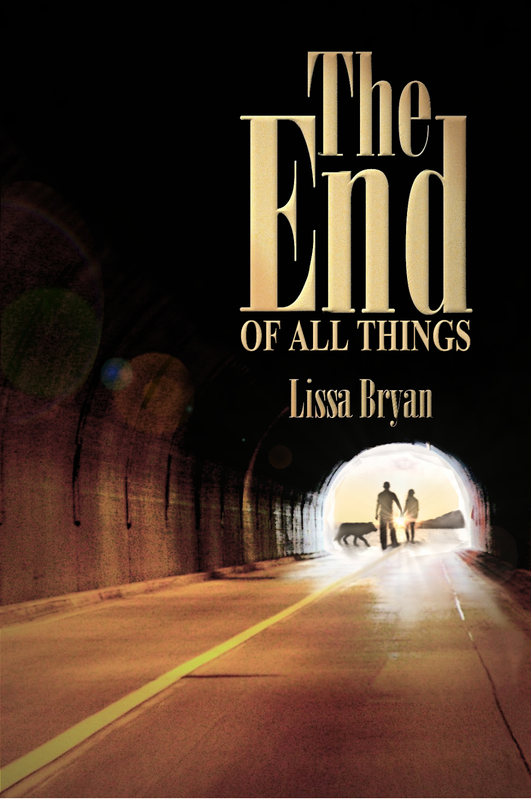 Lissa Bryan: "The End of All Things" Blog Tour Starts Tomorrow! "The End of All Things" Blog Tour Starts Tomorrow! It's hard to believe that The End of All Things is set to be released in five days. My blog tour for it starts tomorrow and there's going to be a lot of cool features. True Love framed for me as a gift. 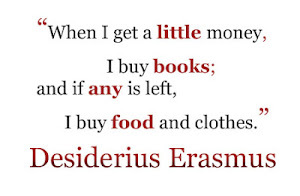 The first stop will be at Sherry Gomes's blog. I'm delighted to start with her because she's rather special to me. 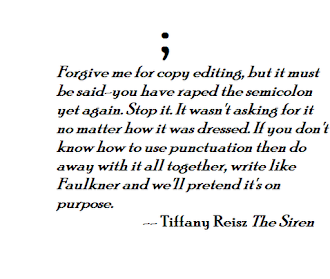 She wrote the first review for Ghostwriter, which I have framed on my wall. I wanted to do something special for her stop, so she's going to have an exclusive short story from The End of All Things that isn't in the novel. 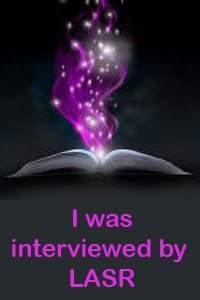 1/21- Sandi Layne - www.sandyquill.com - character interview with Justin Thatcher.